I am a clothes hoarder; I admit this. My hoarding applies to many aspects of my life, from books and magazines, to clothes and accessories. Now I'm not at the stage where my collections are cause for concern and intervention but I do find it hard to let go of clothes. There is an emotional attachment to many of our items of clothing. We spent time choosing them, hard-earned money buying them and then the memories attached to the occasions we wore them. I often reach in my wardrobe for the same shirt or jacket, not because I don't have anything new, but because those items made me feel good or, strangely, safe. However, every year, Caelan and I endeavour to have a big clear out of our wardrobes. This is an activity which causes me stupid levels of anxiety but I know it's for the best. I love clothes and I always want to explore and expand my sense of style but how can I do this when I am stuck in a wardrobe vicious-cycle? All this is a burden we don't need. I'm not going to go all minimal on you here, extolling the virtues of 3 items of clothing because that's not my nature and life would get pretty boring pretty fast. However, as with many things, we have to clear out the old to make way for the new. Yesterday, we filled a total of 7 bin liners (& 2 holdalls) with clothes and accessories we don't want or need but had been needlessly hanging on to. Looking into my wardrobe, I saw items of clothing that just aren't me anymore (I can't remember the last time I wore any of my many tweed blazers) but I was unable to let them go because of some limiting influence I was putting on myself. These bags of clothes are all still in great condition (many items worn once and shamefully, some never worn at all) and will be making their way to local charity shops so some more good can come from my purging. A clean slate and empty wardrobe allows me to almost start from scratch and develop my style all over again and I'm excited at the prospect! Jeff Goldblum is one of those actors you kind of forget about (well, I do anyway). He was in 2 of the biggest movies of my adolescence (Jurassic Park and Independence Day) and then he all but disappeared towards the turn of the millennium. However, after starring in last year's hit Thor: Ragnarok, his mumbling, jittery style of awkward acting is firmly back on the A-List. 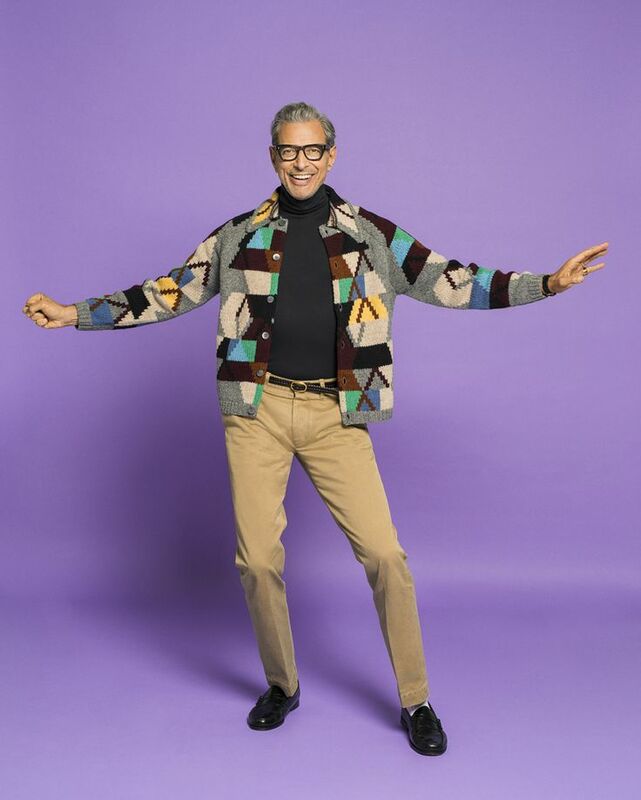 Jeff Goldblum boldly assumes the mantle of cool dad. He has reached the age when he knows what suits him and wouldn't be afraid to raid the wardrobe of his kids for the items he could wear better than them. There is a fine line between cool dad and ram-dressed-as-lamb; taking inspiration from current trends, but not being governed by them. 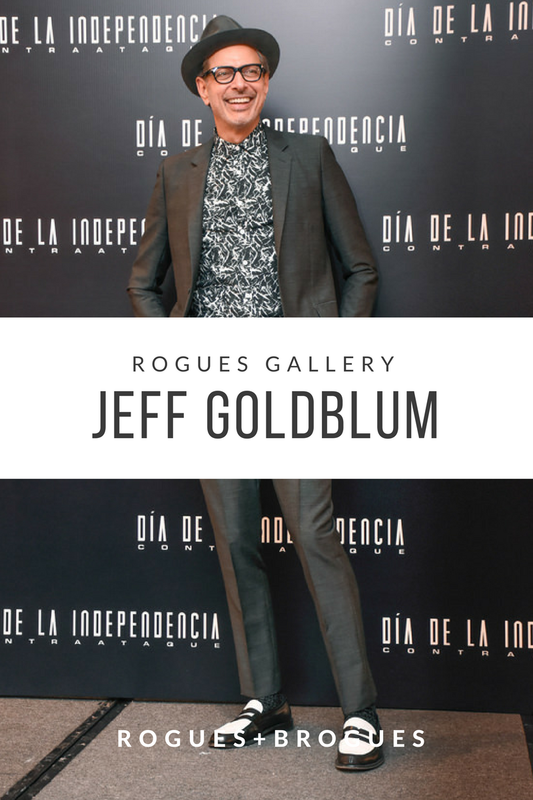 Picture a middle-aged man in a leather jacket and images of Jeremy Clarkson might come to mind but it takes someone like Jeff Goldblum to show you how it's done right. 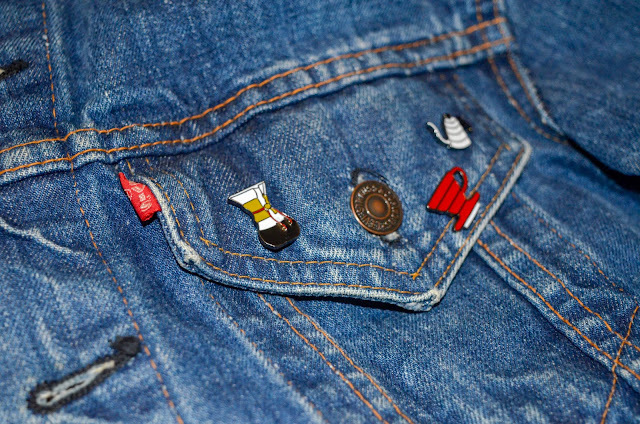 Taking classic menswear pieces, vintage inspired items and brave use of colour and pattern and creating something of your own shows a true understanding of your own sense of style. Could you pull off orange selvedge denim? No. Me neither. Penny loafers, white socks and a cardigan screams substitute teacher if anyone else tried this look. 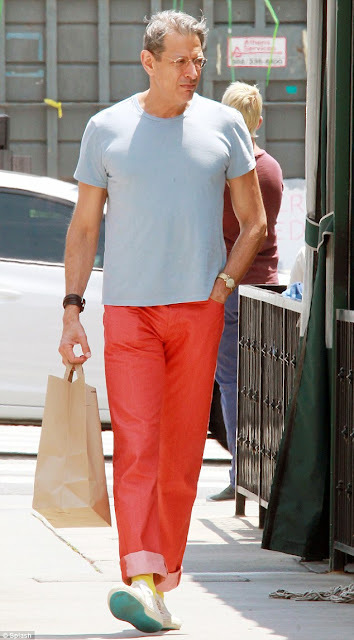 Jeff's tall, thin frame lends itself to the inherently hipster-ish look he carries off. His persona of the geeky oddity that he often portrays on camera belies a strong confidence in his own skin. Not the post-ironic way many attempt to tap looks, this is just a silent strength of character that knows what works. Knowing your own body, build and colouring is half the battle in developing your style and takes a lot of time and often, a lot of error! A leather jacket is a classic menswear piece. 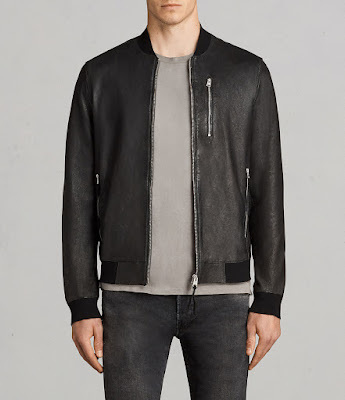 If you don't fancy the full biker jacket, go for a bomber or racer jacket instead. Acetate or plastic frames will always evoke a vintage image. 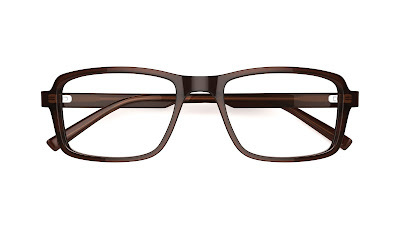 I find them more flattering and easier to wear than metal and a square shape like above suits most faces. By now all y'all know I can't be doing with black shoes. 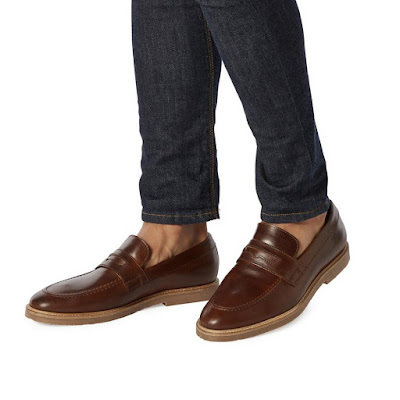 These chestnut brown loafers work with navy, grey or if you're feeling rebellious, black. 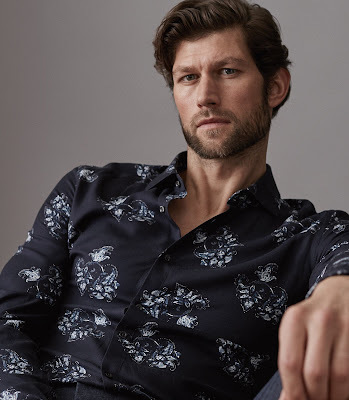 A patterned shirt can be a tricky thing. It tiptoes into territories usually inhabited by uncles at family barbeques. However, the key is often keeping the rest of the outfit understated and letting the pattern do its job. Real men wear pink. The classic 501 cut makes a refreshing change to the usual skinnies seen about. 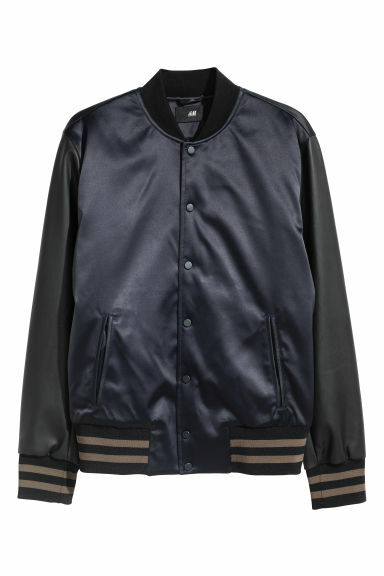 A baseball jacket is surprisingly versatile and the shorter boxy cut works on most builds and heights. Disclaimer: I've deliberately left out any references to hats. I don't suit a brimmed hat so if I can't have it, neither can you! As always, true style does not come from copying someone else. It's your interpretation and inspiration that makes it. Who should be my next Rogues Gallery feature? Drop me a comment with suggestions! So one of the things I had written about in The Next Step was launching my own online store. 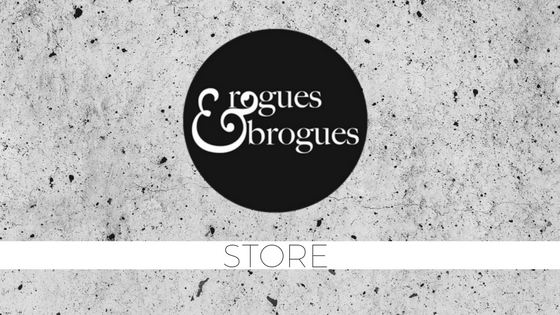 I'm proud and excited to introduce the Rogues+Brogues store! I have worked in retail (both commerce and bricks-and-mortar) since I was 16. As much as I enjoy being a manager, this is my first time taking full control. I get to choose the inventory, the content, the style and the direction of the store. While the store is not going to have a huge array of stock; I have consciously edited the products into a capsule range that I can rotate, change and adapt seasonally or as I find new or interesting products. With a focus on accessories, gadgets and stationery, the store will be a boutique of gift ideas and treats for yourself or the man in your life. 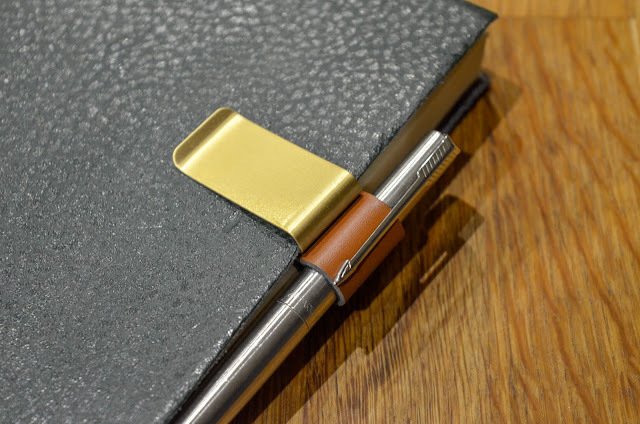 While I'm not hoping to compete with the big lifestyle brands (yet) I hope you will share in my excitement by sharing the post and shopping if anything catches your eye. 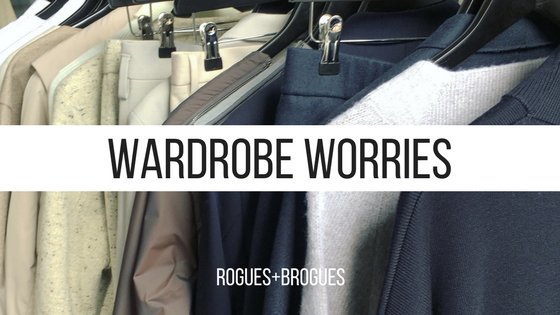 It's hard to believe Rogues + Brogues will be 5 years old this June. My blog has always been a side project, but I feel it has been neglected over the last few months. I didn't post at all over January; I hit a wall creatively, personally and objectively. I want Rogues + Brogues to become something that people will actually respect. So coming up will be a new layout, a new logo and some exciting new resources that I hope you will like. I need to face my fears of posing for the camera and even more so, speaking on camera. I spoke in my last post about my envy and admiration for those bloggers and vloggers who are so calm and candid on film. I had toyed with the idea of vlogging on my recent trip to Berlin but chickened out. (I didnt even share my idea with Caelan) I need to bite the bullet and do it! I have so many ideas that would translate better on film than written content. 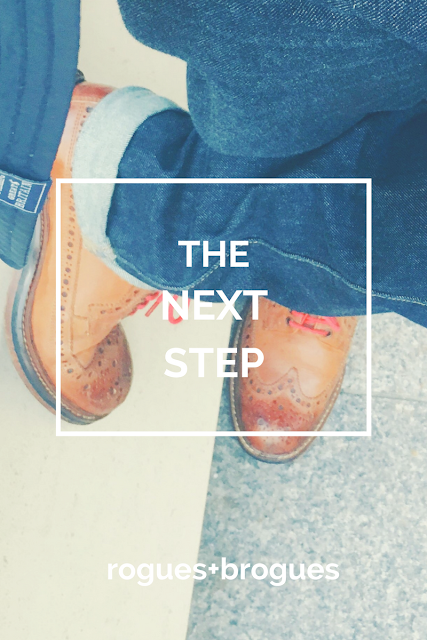 I also want to expand on my knowledge and skills from my day job with something I had announced before Christmas: the Rogues+Brogues store. 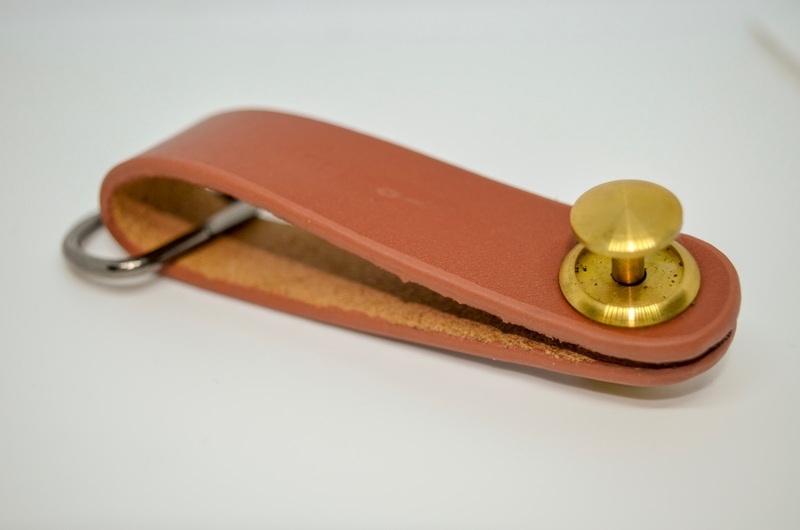 It's going to be a revolving curated selection of accessories and items I have found and loved. The blogging community, and especially the male blogging community, has grown so much since I started and while I don't feel threatened, I want to keep up with or (even better), keep ahead of my fellow bloggers in terms of content, style and creativity.